Breitbart's Jerusalem branch celebrates its first anniversary today. The Breitbart Jerusalem website marked its first anniversary on Thursday. 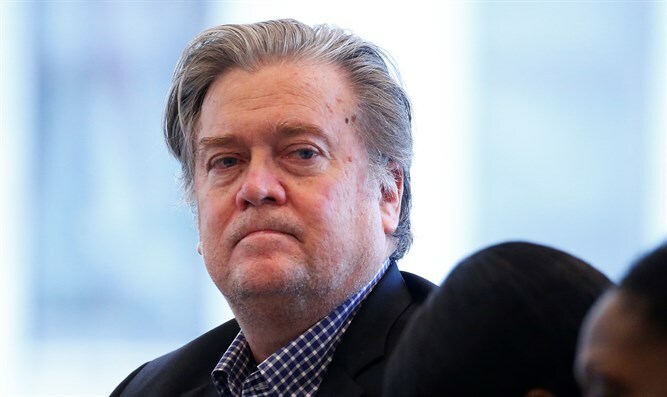 On Sunday, President-elect Donald Trump appointed Stephen Bannon, the former chairman of Breitbart News, as his chief strategist.